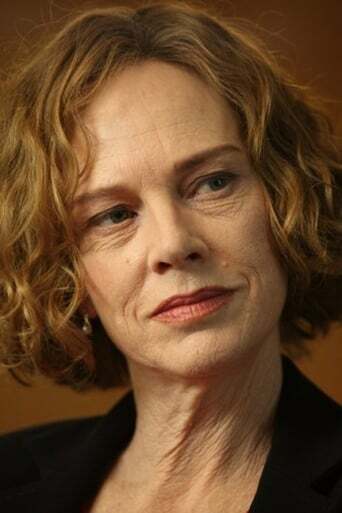 Judy Davis (born 23 April 1955) is an Australian actress best known for her roles in Husbands and Wives, Barton Fink, A Passage to India and in the TV miniseries Life with Judy Garland: Me and My Shadows. Davis first came to attention for her role as the fiery Sybylla Melvyn in the 1979 film My Brilliant Career. She has won many acting awards, including two Golden Globe Awards, three Emmy Awards, one BAFTA and five AFI Awards. She has also been nominated twice for an Academy Award. Description above from the Wikipedia article Judy Davis, licensed under CC-BY-SA, full list of contributors on Wikipedia.